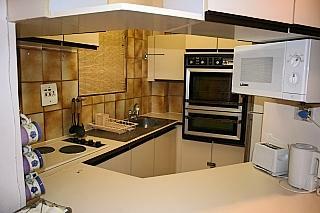 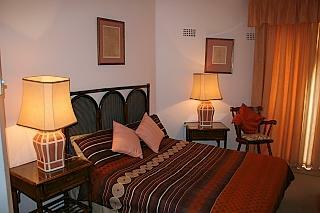 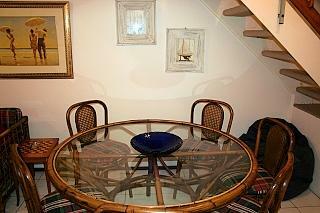 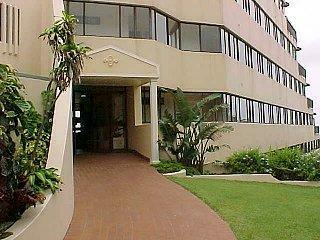 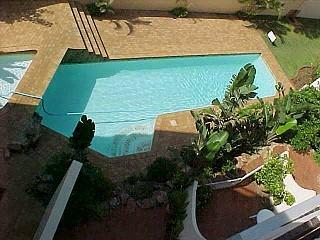 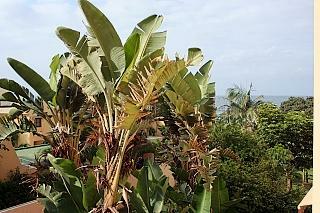 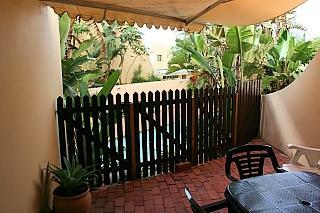 * Two Bedroom, two bathroom self catering apartment situated on the Umhlanga beachfront. 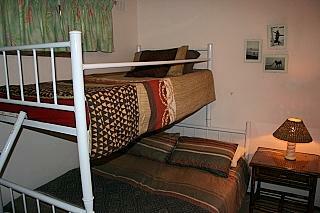 * Sleeps Four to Five (1 x double bed in main bedroom, 1 x double bed in 2nd bedroom with single bunk bed above it). 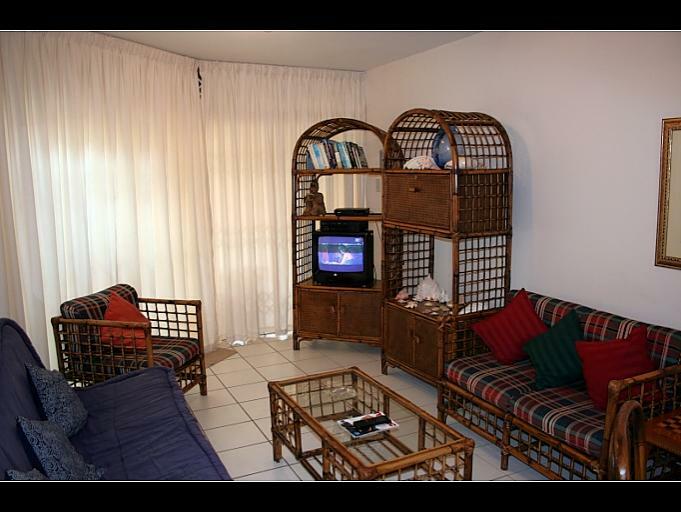 * Flat screen 40" LED TV with DSTV Select 1 Package.